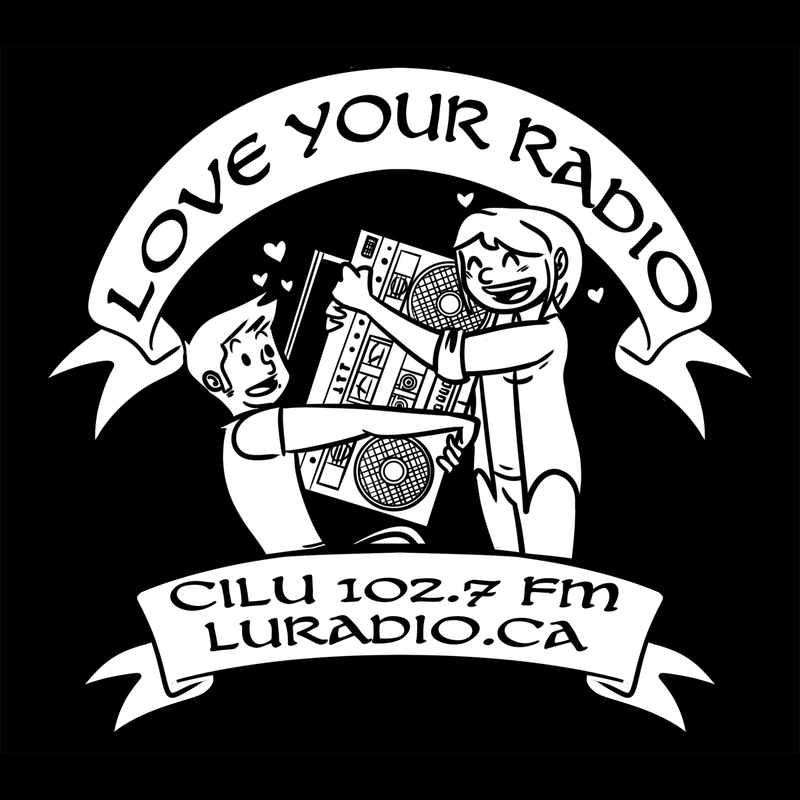 CILU or LU Radio, is a not-for-profit, campus based, community radio station located in Thunder Bay, Ontario, Canada. Our mandate is to provide our listeners with high quality content that is not found on the airwaves in Thunder Bay.  We focus on local music, emerging Canadian artists, independent news programming and specialty music programs like jazz, classical, blues and world music. 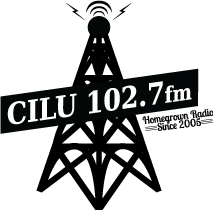 The goal of CILU is to provide training and work experience for volunteers and community accessible media for the city of Thunder Bay and student body of Lakehead University. Our DJ’s are called Programmers. They decide and deliver the content for their shows, in accordance with the guidelines set out by our Board of Directors and CRTC broadcasting regulations. 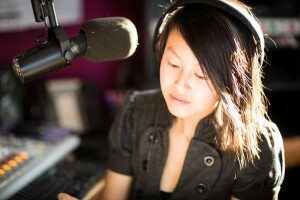 Our programmers are 100% volunteers, passionate, knowledgeable people with a desire to provide our listeners with great music, news programs and interview opportunities! We broadcast 24 hours a day, 7 days a week, 365 days a year. 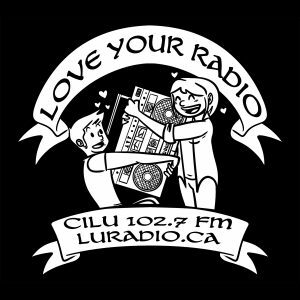 In the community you can find us at Live on The Waterfront, Live From The Rock Folk Festival, Craft Revival, Bluesfest and more. 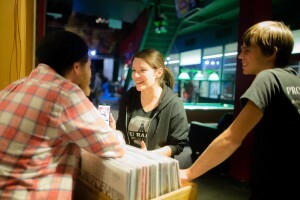 We support local arts, charitable organizations and local musicians with PSA announcements and live interviews.